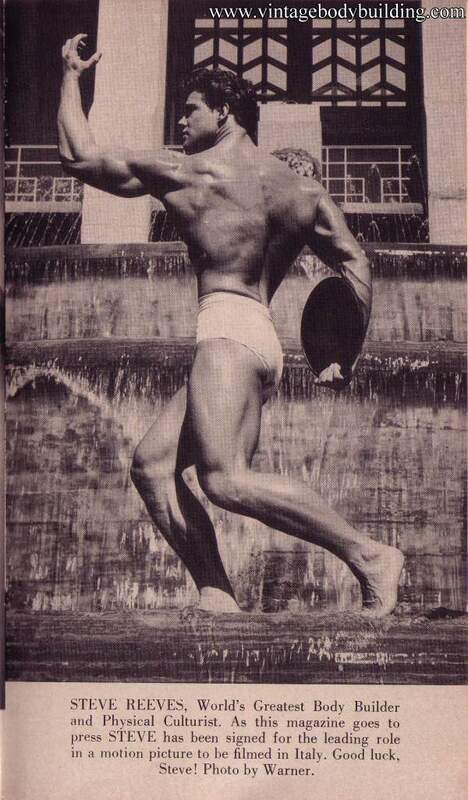 Buy prints with vintage bodybuilders here! Category: Muscle Men Images || tag(s): muscle men by skdyancerpc. 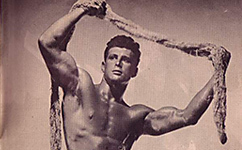 Category: Muscle Men Images, The Continentals 2 || tag(s): Tomorrow's Man Publishing Company by skdyancerpc. 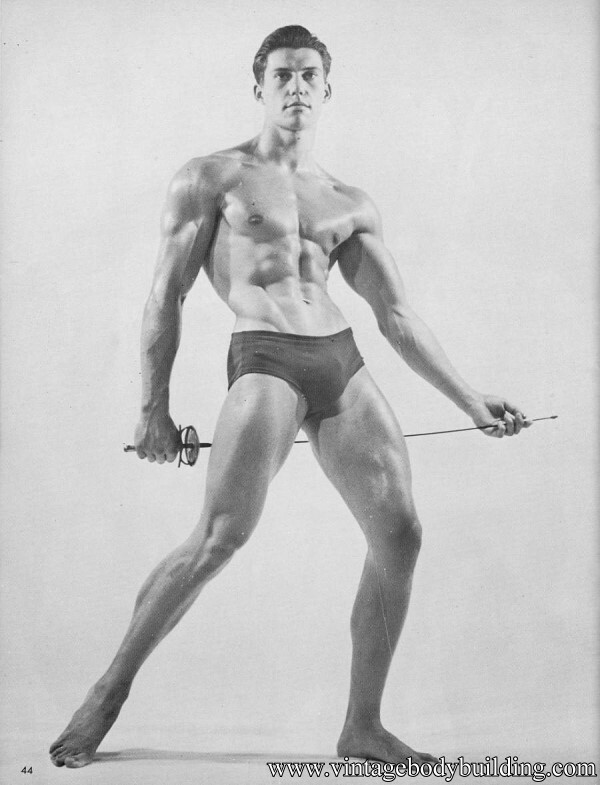 Category: Fizeek, Muscle Men Images || tag(s): Russ Warner, Steve Reeves by skdyancerpc. 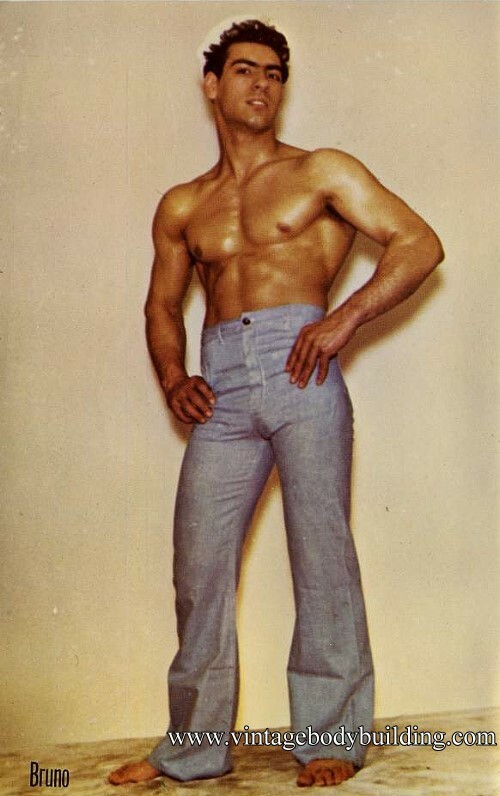 Category: Dyno man color, Muscle Men Images || tag(s): most beautiful, Roto Color, vintage physique color images by skdyancerpc. Here is my new magazine published to stimulate American Youth towards the healthy pursuit of body-building and also to serve as a valid medium for the development of physique photography, as an important expression and channel of art. On these many pages, you will find a show-case of my CHAMP MODELS.. . everyone a CHAMP in every sense of the word. 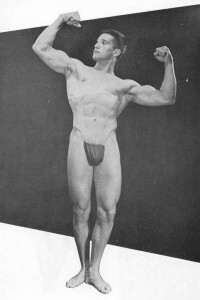 They hove all worked hard to achieve their enviable physiques and have well earned the laurels and honors that have come to them. The photographer interested in physique photography will find considerable help in his work in this book. The artist will equally find the photos and drawings in this book of great value. Artists are invited to submit their work for possible publication. 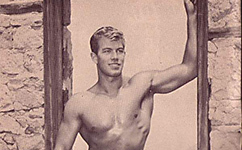 Category: Physique magazines || tag(s): Bob Anthony by skdyancerpc. Category: Fizeek, Muscle Men Images || tag(s): Russ Warner by skdyancerpc. 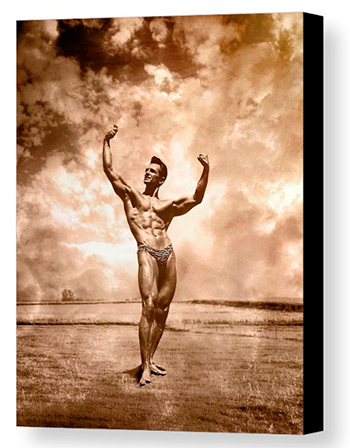 Category: Art in Physique Photography, Muscle Men Images || tag(s): Bob Delmonteque by skdyancerpc.